Selling Your Land? We can help. The natural beauty that greeted the early fur traders in Wisconsin continues to draw modern frontiersmen from the world over today. Hunting land in the northern temperate climes yields a plethora of opportunities for the woodsman and Wisconsin land investor alike. From excellent turkey and deer hunting seasons throughout the state to deep, nutrient rich topsoil for farming, there seems to be something for everyone. Developing hobby farms or hunting cabins on rural land can be tricky due to Wisconsin's Smart Growth Law. The law does not designate any land use requirements, but instead maps out very specific guidelines for planning development. While the law can be time consuming, it also helps give Wisconsin land owners a much more public opportunity to be a part of any major developments in their communities. The astute, land-owning hunter should be cognizant of any Quality Deer Management (QDM) systems in place in their area. QDM is a philosophy that originated in Texas in the 70's and has traditionally been implemented by large (1000+ Acres) parcels of land. Today, the philosophy is at work in Wisconsin and extended to cooperatives of smaller adjoining lots. Be sure to consider QDM when purchasing land in Wisconsin, whether to avoid it or to try and implement it with your neighboring land owners. QDM requires some knowledge about deer biology, but yields better hunting. Owning recreational use, rural land in most parts of Wisconsin carries few limitations but relatively high taxes. It will be important to consider several options for alleviating these expenses. For example, many properties can qualify to be zoned agricultural, which carries a lower tax rate, by purchasing livestock to graze upon the land. This is particularly helpful if your land is adjacent to another farm - you can offer local farmers the right to milk or breed the cows if they keep an eye on them. A talk with the county clerk where your land is located - whether currently or potentially - will yield a wealth of information about development policies. By law, these policies have to be amended at least every ten years, but can be amended at any time provided the proper Smart Growth procedures are followed. Many counties - such as Forest County, who publishes their land use guidelines on the internet - carry few restrictions on land zoned rural recreational. Smart growth protects the rights of a community, and gives you an opportunity to be a part of any planning and development that occurs. Another tax option is the Managed Forestry Law. Parcels of Wisconsin land that are of ten acres or greater (excluding one acre for a residence) can petition the Department of Natural Resources (DNR) to be place under this status and pay only $1.46 per open (available to public) acre, and $7.46 per closed acre, annually, in lieu of a property tax. 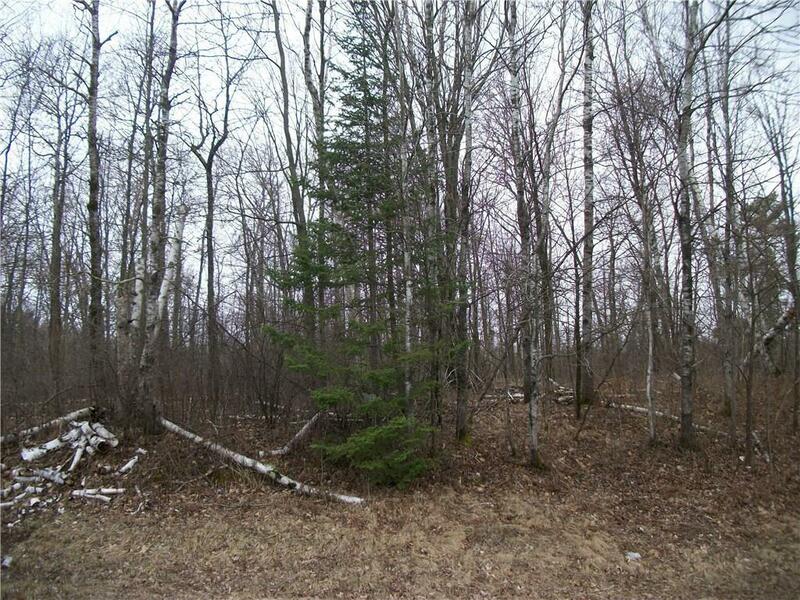 In return, the property owner has to adhere to a forest management plan developed by the Wisconsin DNR. While this option can be more labor intensive, it is a perfect solution for paying as few property taxes as possible on hunting land. With regard to agriculture, many people mistakenly believe that they can reap the benefits of "losing" money in a hobby farm. What is dangerous about claiming loss on a hobby farm are instances where you collect an additional income. The Internal Revenue Service (IRS) has passed a code called the Hobby Farm Loss which excludes taxpayers from claiming a farm loss on their taxes, when farming is not their primary source of income. Wisconsin is very particular about its waterfront properties. In addition to the Smart Growth Law, stipulations exist from county to county when developing on land that touches a body of water. In Sawyer County, for example, there is requirement that keeps all buildings 75' from any shoreline. This is a common regulation throughout the state, but is defined on a per-county basis. A variety of exceptions apply to the waterfront stipulations. In the Sawyer County example, the same code allows the building of "access" structures to the shoreline. This includes piers and trails. 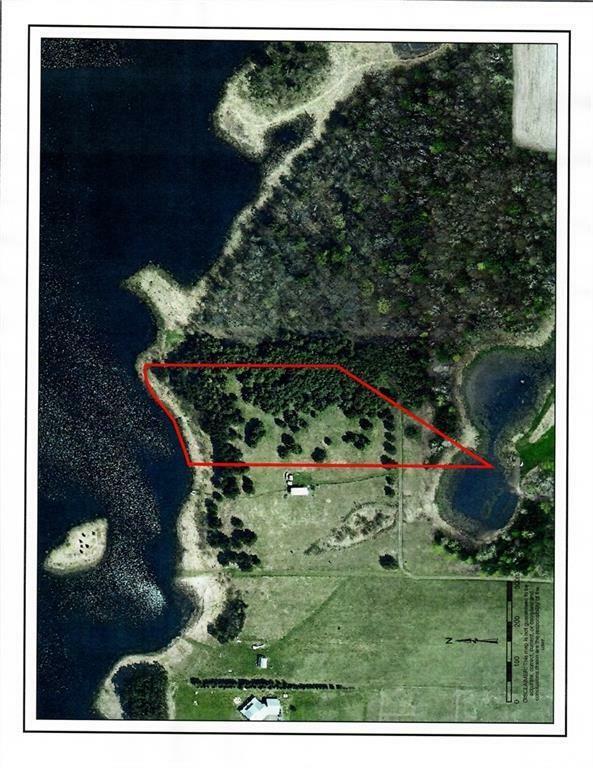 It is important for Wisconsin land owners to check with the county clerk to determine exceptions to waterfront rules. 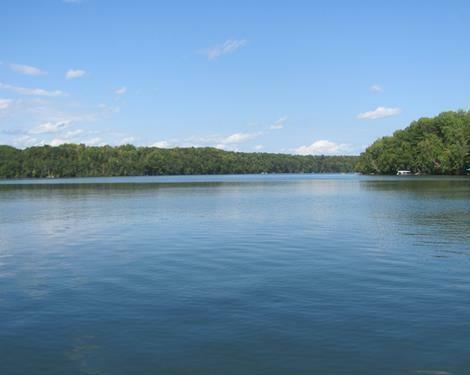 In addition to bodies of water, it is very important to adhere to all guidelines from the DNR when purchasing property with waterways. Moving water is a very sensitive issue that can carry stiff penalties in the event of unauthorized disturbance, such as a bridge or a damn. It is important to talk to a local DNR office about options for land containing waterways. Like a fine wine, Wisconsin's subtleties are exposed only to those with open senses. Wisconsin goes to great lengths to preserve the same beauty that presented itself to the early settlers. Its treasures - from the timber wolves in the North to the muskellunge in Lake Winnebago - are to be found in abundance for those who have invested in this verdant Wisconsin land. Whether you are a novice investor toying with the notion of dabbling in the real estate market or an experienced professional, there are countless opportunities to invest in the natural beauty and rich natural resources of the great state of Wisconsin. From recreational property to hunting land to working hobby farms, Wisconsin is an ideal destination to own property for both recreational and investment purposes. Wisconsin itself is a recreational paradise. Far removed from the hustle and bustle of crowded amusement parks and trendy tourist traps, Wisconsin features a relaxed pace of life perfect for individual or family getaways. Families seeking an ideal destination for their yearly vacations will delight in the plethora of options available throughout this state. From scenic lakeside resorts in and around areas such as the Apostle Islands National Lakeshore, Hayward and Eau Claire to vacationing opportunities around the busier cities of Madison and Milwaukee, there is certain to be the perfect destination for every member of your traveling party. 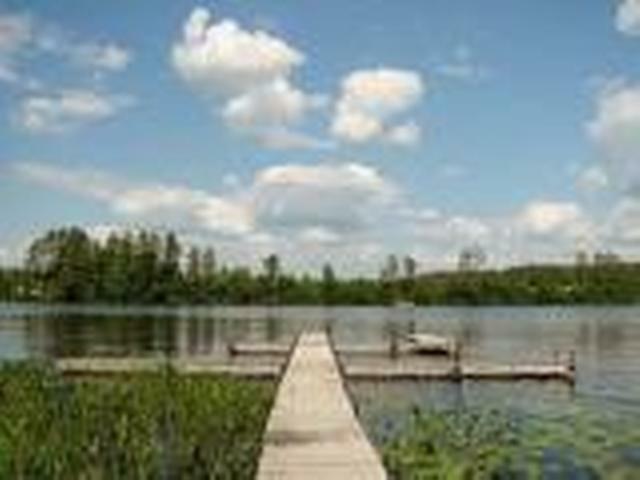 Wisconsin abounds with outdoor recreational opportunities including fishing, riding All-Terrain Vehicles, hiking, biking, boating and many, many more. Even in winter, Wisconsin is a great place to visit with classic cold weather activities such as snowmobiling, cross-country- skiing, snow-shoeing, sledding, ice fishing and hunting. By investing in recreational property in Wisconsin, you and your family can experience true rest and relaxation year after year. If history is any indicator, Wisconsin recreational properties are sure to appreciate in the future, providing a valuable return on your investment. Furthermore, investors can minimize yearly family vacation costs and enjoy a steady stream of rental income throughout the year. For those seeking larger investment opportunities, consider the possibility of purchasing a campground, resort or other vacation development. While such an investment would likely require relocating, imagine the independence of owning your own property set in the beautiful terrain of Wisconsin. Here, the peaceful seclusion and gorgeous scenery combine to make the land a vacationing paradise, attracting countless visitors year after year. 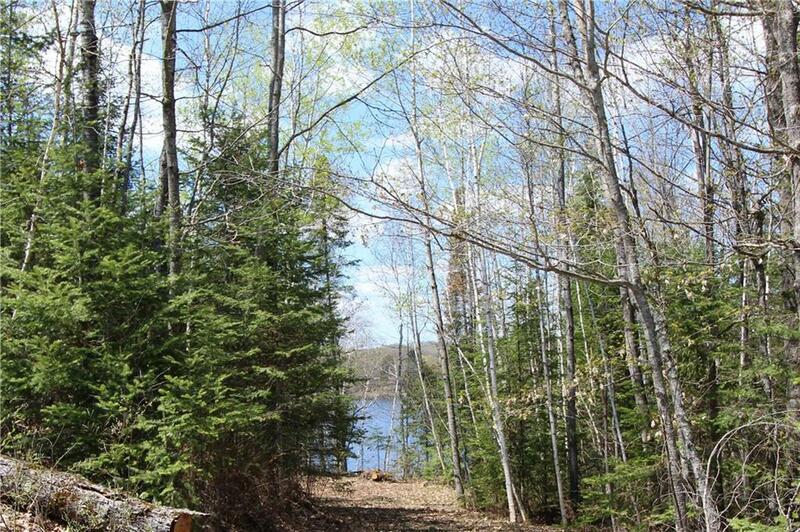 Enterprising entrepreneurs are sure to achieve gains on their investment when purchasing larger recreational properties here in the Wisconsin Northwoods. Acres of virtually untouched wilderness make Wisconsin the ideal spot for hunters looking to invest in the perfect piece of hunting land. Wild turkeys, white-tailed deer, pheasants, ducks and geese are excellent hunting game in this region. For hunters seeking more exotic game, black bears are another option. 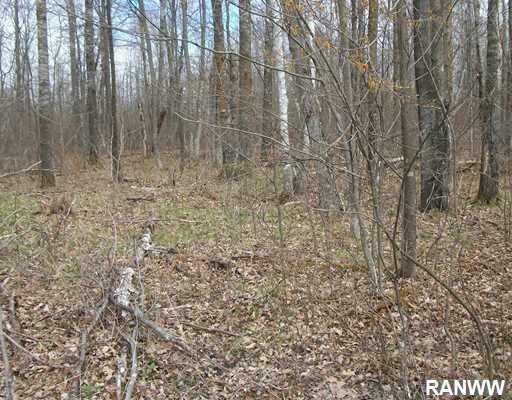 Properties range from moderate to expansive tracts of prime Wisconsin hunting land. With its rambling streams, peaceful lakes and breath-taking, old world pine forests, Wisconsin is a great place to immerse oneself in the great outdoors, bagging some great game along the way. Secluded, private and serene, Wisconsin hunting land can be a great investment for hunting aficionados. The many species of game and untouched wilderness continue to capture the heart of nature lovers, just as it captured the imaginations of frontiersmen centuries ago. Whether you are considering a change of careers, an intensive weekend hobby or a relaxed retirement career, Wisconsin hobby farms can be a great investment in your financial future and overall well-being. Wisconsin land is rich and fertile, making it an ideal destination for gardeners looking to expand their chosen hobby. For those willing to put their heart and soul into the endeavor, hobby farms can be an extremely rewarding pastime, and sometimes even quite lucrative. From carefully cultivating crops such as sunflowers or corn to raising livestock such as cows, poultry or alpaca goats, Wisconsin is sure to have the ideal spot for your farming enterprise. Some people have even achieved financial success by establishing vineyards and wineries in Wisconsin. 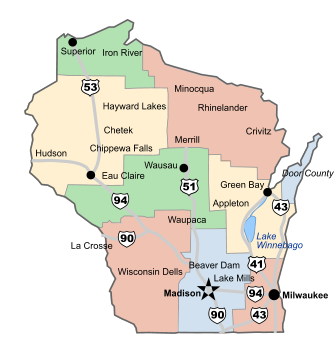 For individuals seeking larger agricultural exploits, Wisconsin has a wide variety of options. If growing crops doesn't interest you, dairy farming is another classic Wisconsin profession. There may even be tax advantages and government incentives as a result of your investment. For a dramatic change in your life, check out the countless farming opportunities Wisconsin has to offer! The Northwoods forests of Wisconsin contain beautiful acres of marketable timber. From pine to Douglas fir trees, timber remains a thriving industry here in Wisconsin. Programs devoted to sustainable forestry and responsible timber management abound in Wisconsin, making it practical to make a living in an environmentally responsible manner in the timber industry. Other investment opportunities tied to the Wisconsin timber industry include sawmills, paper, wood and pulp production facilities. Even if you are not interested in communing with the great outdoors, Wisconsin can still be the perfect place to come, invest in real estate and establish your business. Investment opportunities including restaurants, professional offices and charming retail shops abound here in Wisconsin. If you are interested in real estate and think Wisconsin might be the place for you, the sky is the limit. 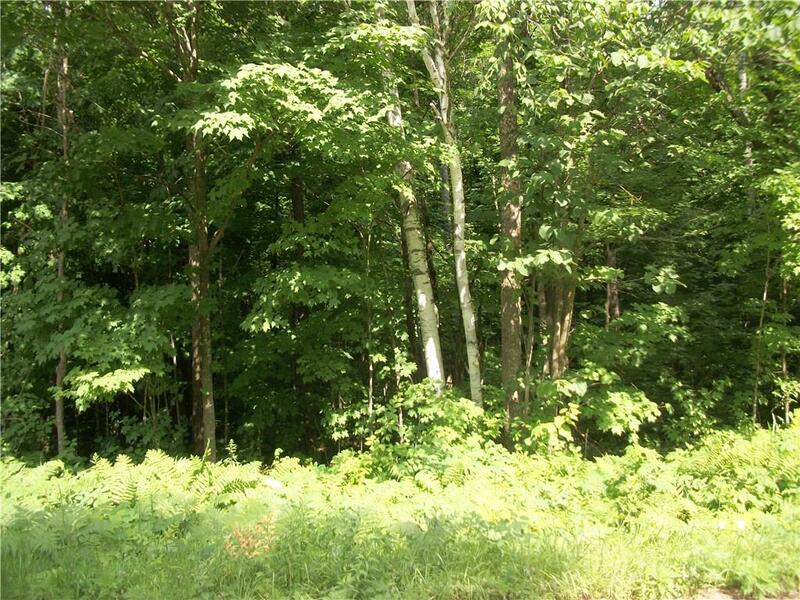 Check out the wonderful Wisconsin land for sale available in this beautifully scenic and incredibly diverse state!